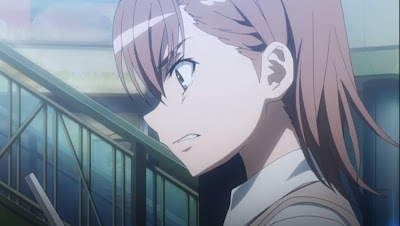 This anime should be re-titled from "Toaru Majutsu no Index" to "Stories of Academy City", because, really, there are just enough none Index-related subplots as Index-related subplots. In fact, the biggest complaint I had against the original series is that they went too far and too long off the side-arcs (as oppose to Index-related arcs). If they had indeed named it "Stories of Academy City", I'd had no complaint what so ever against it. Grant it the title "Stories of Academy City" is nowhere near as catchy as "A Certain Magical Index", but with some thoughts, the author really ought to be able to come up with a less misleading and equally powerful name.